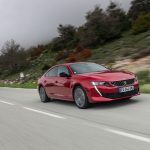 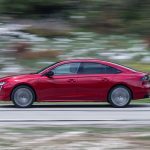 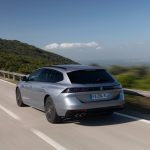 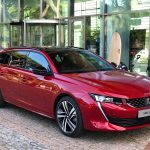 It’s not a surprise to us actually, that the amazing new Peugeot 508 picked-up the award for “most beautiful” car of 2018, because the highlight of our 2018 was driving the car in Monte Carlo. 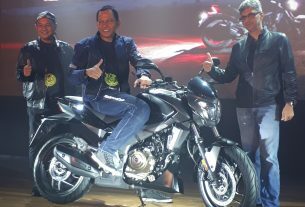 Truly one of the most memorable and epic media drives we’ve ever attended, and you can read about it here. 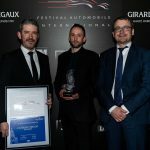 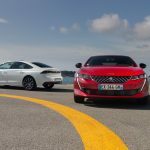 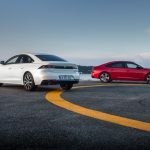 PEUGEOT received two awards at the 34th International Automobile Festival held on 29 January 2019 at Hôtel des Invalides in Paris. 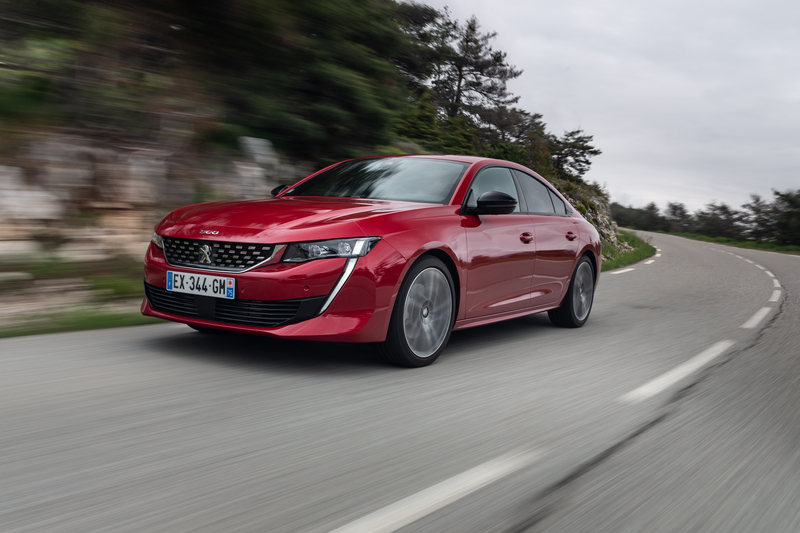 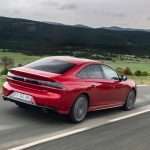 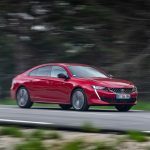 The new PEUGEOT 508 won the Grand Prix award for Most Beautiful Car of the Year 2018. 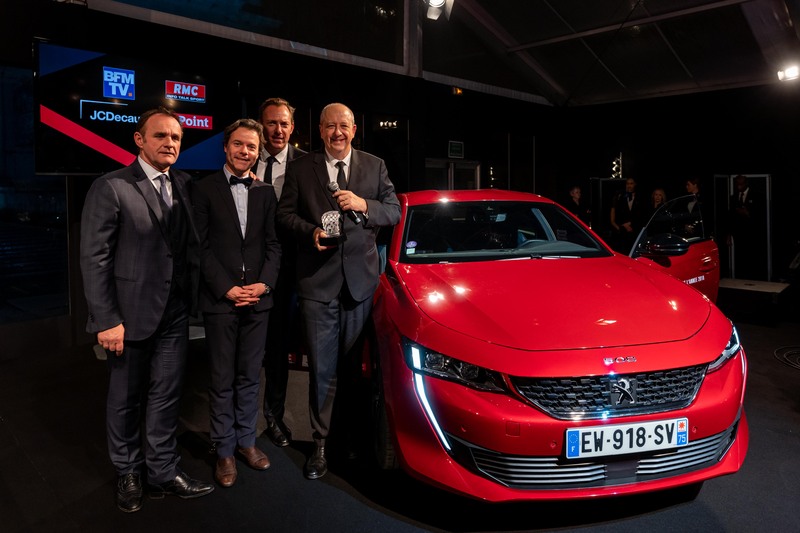 The PEUGEOT e-LEGEND Concept received the Grand Prix award for the Most Beautiful Concept Car of the Year. 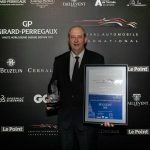 Jean-Philippe Imparato, CEO of the PEUGEOT brand, and Gilles Vidal, PEUGEOT Design Director, collected the two prizes. 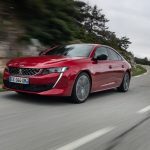 The new PEUGEOT 508 won the award with over 34% of the votes. 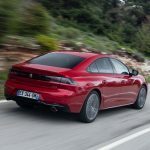 The brand’s radical saloon has been ordered in over 10,000 units in Europe since launch in October 2018, following its public reveal in March 2018 in Geneva. 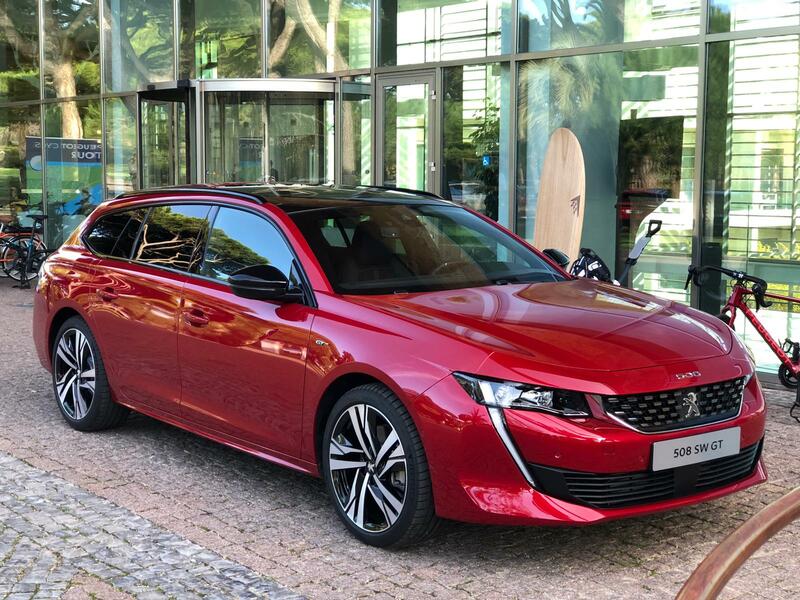 PEUGEOT e-LEGEND Concept (below) won the prize for the Most Beautiful Concept Car of the Year. 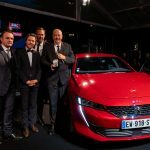 The expert and enthusiast jury members, hailing from the automotive, architecture, fashion and design sectors, were won over by the concept car, which embodies the exciting vision of the future of a 100% autonomous, electric, connected and customisable vehicle according to PEUGEOT. 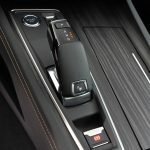 Each year the International Automobile Festival rewards the most attractive automotive designs. 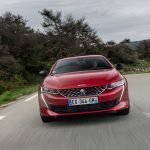 Architect Jean-Michel Wilmotte and fashion designer Chantal Thomass chaired a jury of experts from the automotive, fashion, culture and design sectors. 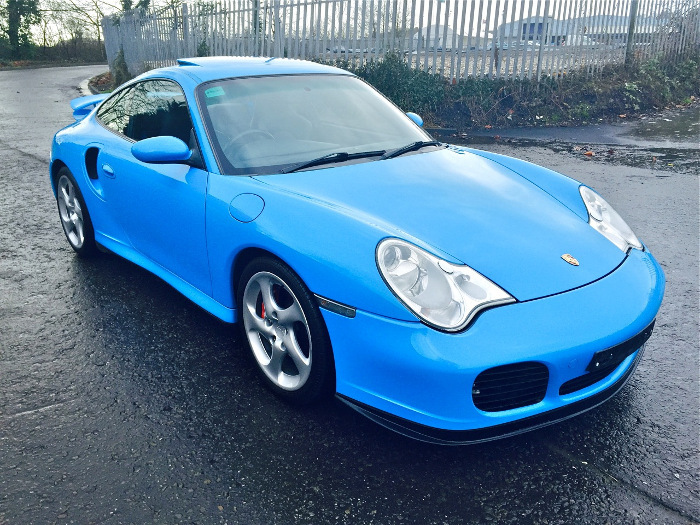 But wait, there’s also…. 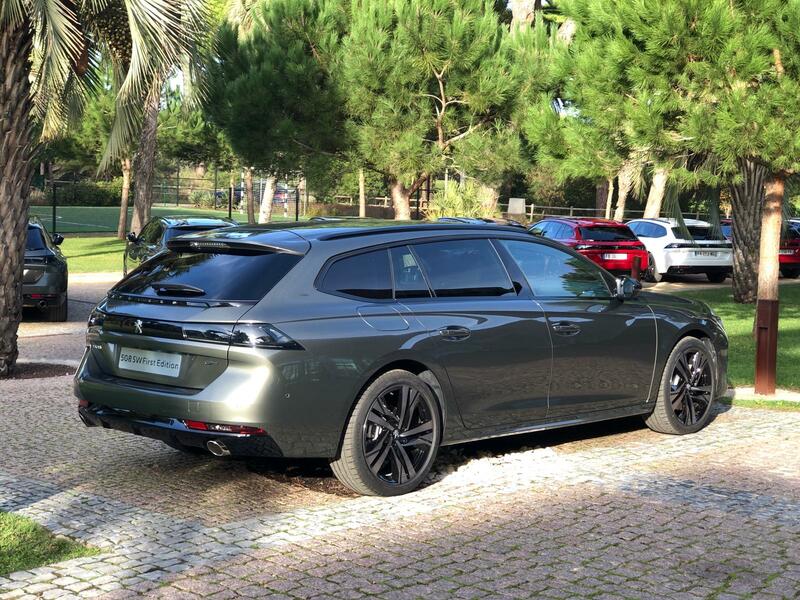 BONUS: The Wagon 508 SW! 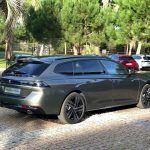 In addition to the 508 Sedan aka Fastback, there’s also a Sports Wagon variant that you can read about here! 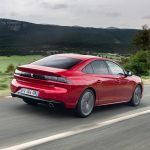 Want to know more about the new 508? 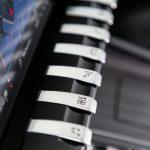 Check these videos out! 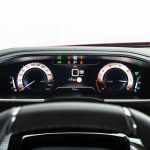 Stay tuned to Piston.my for the Malaysia launch of this amazing car, coming soon in 2019! 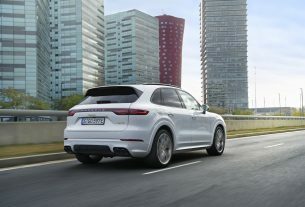 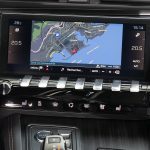 Porsche Cayenne Plug-In Hybrid Introduced!